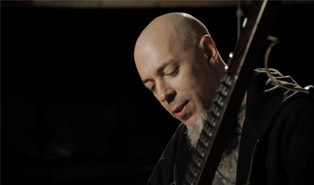 Jordan Rudess is renowned for his virtuoso keyboard talent. He is not only the keyboardist in progressive metal band Dream Theater but also a composer and producer. 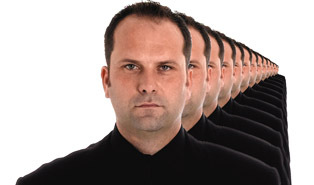 With prestigious classical roots, his technical skills are immense. Jordan's real passion however, is pushing musical boundaries and playing with sound. 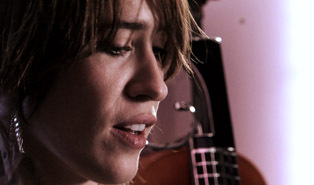 Imogen Heap is an award winning artist with Ivor Novello and Grammy awards to her name. Respected among her peers and adored by her fans, she truly embraces both modern technology and traditional instruments in her creative process. We met in 'the hideaway', her home studio. The expressive Eigenharp will be used as part of her studio and live setups. Dino Soldo has an outstanding musical background. He's performed with some of the worlds greatest musicians including Lionel Richie, Elton John and Beyonce and he is currently touring with Leonard Cohen. 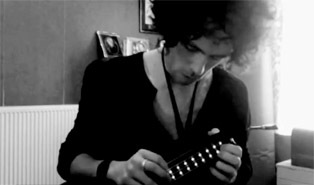 We caught up with him in Lille France and talked about using the Eigenharp live on stage. 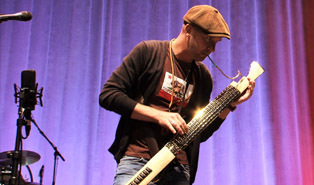 Award winning Stuart Warren-Hill talks about working with the Eigenharp and Holotronica. 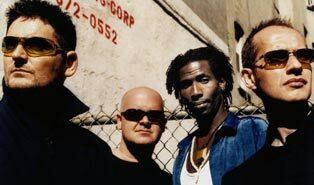 Afro Celt Sound System, a pioneering and thrilling live band are returning to action this summer for the first time in five years. Twice Grammy-nominated and multi-million album selling, the band have contributed to the sound tracks of numerous films including Hotel Rwanda and Gangs of New York. The Guildhall School of Music and Drama is internationally renowned for its teaching and research. 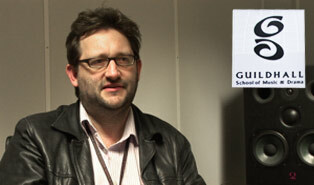 Mike Roberts, Head of Electronic Music & Music Technology, runs the principal study course for musicians specialising purely in electronic music. 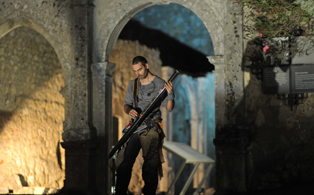 The Eigenharp has been designed to facilitate live electronic performance – something that fits in perfectly with his area of expertise. We decided to pick Mike's brains.